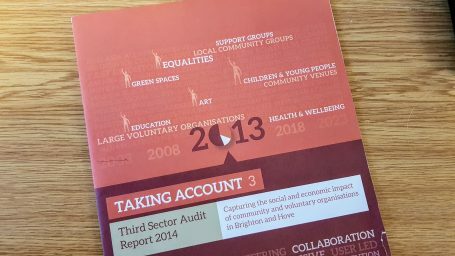 Taking Account is the economic and social audit of the voluntary and community sector in Brighton and Hove. This is open to the entire sector, not just Community Works members. This audit is repeated every five years. 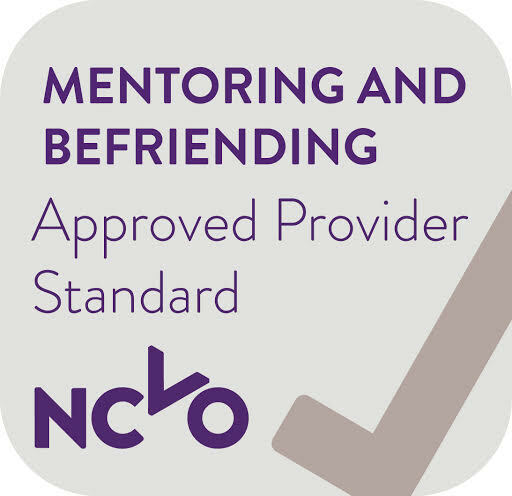 It evidences the significant contribution that the voluntary and community sector makes to life in the city, and provides information about the support needs of the sector. Why is Taking Account important to your organisation? 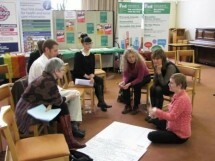 Taking Account gathers data that is used as evidence of the range, scope and impact of the work the community and voluntary sector in Brighton and Hove. 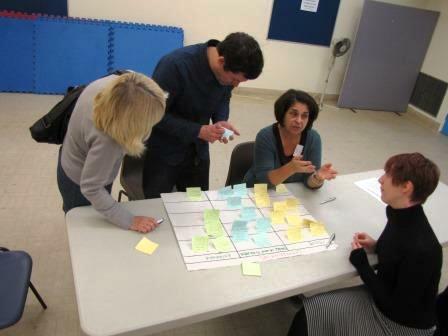 The data is used by funders, commissioners, planners, politicians and researchers to understand more about the community and voluntary sector in Brighton and Hove and the value that we add to the city. It is a chance to make the impact of the sector visible, enabling it to demonstrate its contribution to the social and economic wellbeing of the city and its people. Following many months of planning Taking Account 4 is now live. 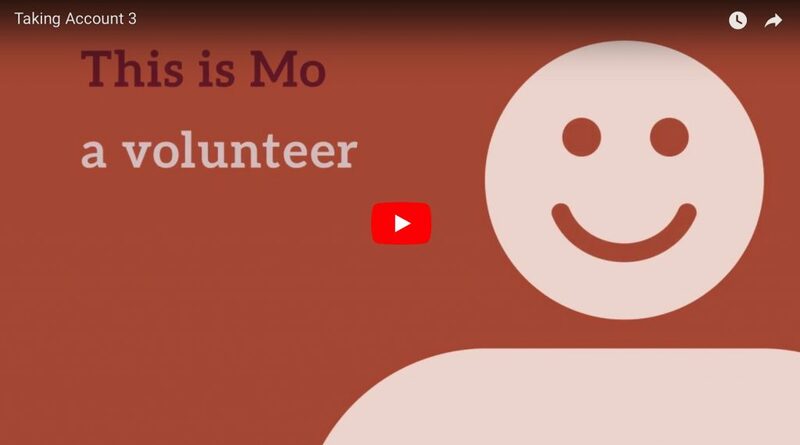 “The key findings from Taking Account 3, in 2013, provided fascinating insight into the work done by volunteer led groups, as well as medium and larger sized organisations. The picture created was of a strong sector which contributes hugely to the creation of a vibrant and healthy city. A massive thanks to everyone who completed Taking Account 4. We’ve been overwhelmed by the fantastic response, especially in the days leading up to the deadline on 18 February.